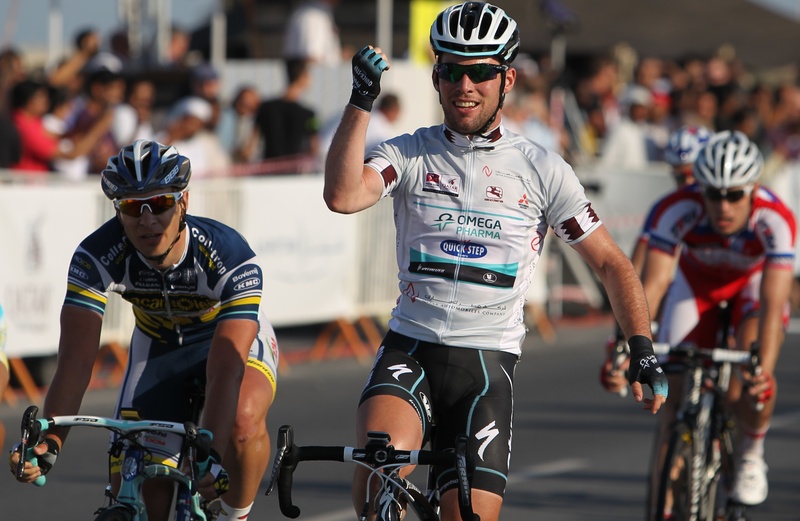 Mark Cavendish wants to win the opening stage of the Tour de France, an Olympic gold medal on the track and a second world road race title in a “full-on” 2016. Wearing the Tour leader’s yellow jersey and being crowned Olympic champion are the only two remaining gaps in Cavendish’s cycling CV and he hopes to fill both in what could develop into a defining year of his career. In addition, the road race at October’s UCI Road World Championships in Doha looks almost certain to end in a sprint, so the 30-year-old Manxman has decided to extend his season and bid to add another rainbow jersey to the one he won in 2011.